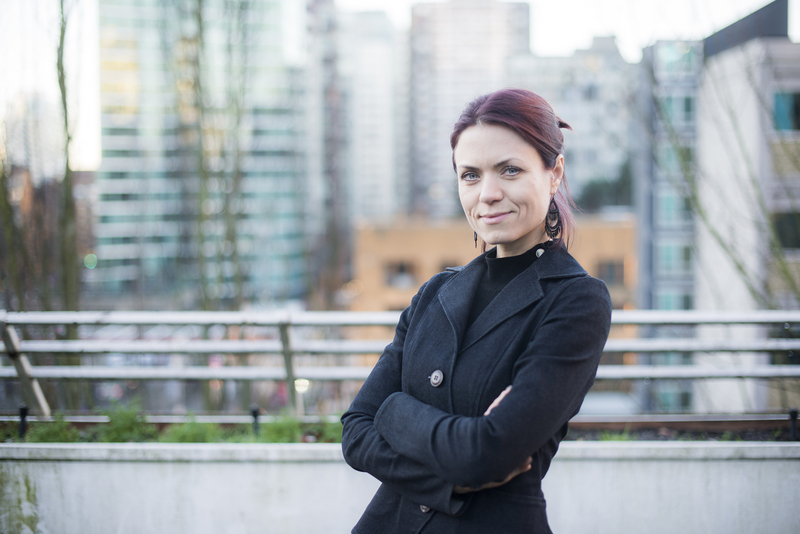 Ekaterina Nosova, PhD, is a Senior Statistician with the BC Centre on Substance Use. She works closely with Drs. Kanna Hayashi, Kora DeBeck, M-J Milloy, Thomas Kerr and other researcher scientists at the BCCSU, providing high-level advice to the leadership and investigators regarding complex data access, statistical analyses and challenging statistical issues. Ekaterina supervises and guides a group of statisticians and data analysts performing data management, analysis and statistical consultations. Her main interest lies within the field of statistics, mathematical modelling and epidemiology of substance use, population health and infectious diseases.